Care Home Finder.us assists families in finding the right care for their needs. Whether it’s short term, long term or assisted care, let us help set your mind at ease and find the perfect home for your family member. We specialize in the following locations around Washington and Multnomah County Oregon and also parts of Clark County including Vancouver in Washington State. This includes the entire Metro area as well as Northeast Portland, Southwest Portland and Downtown. Located east of downtown and the metro area, Gresham is home to about 107,000 residents, numerous parks, local hot spots and medical facilities. Located in Washington County about 20 minutes from downtown Portland, Tigard is home to about 50,000 residents in 13 distinct neighborhoods. Just south of Tigard is Tualatin, home to roughly 28,000 residents taking it’s name from the Tualatin River at the north end of the city. 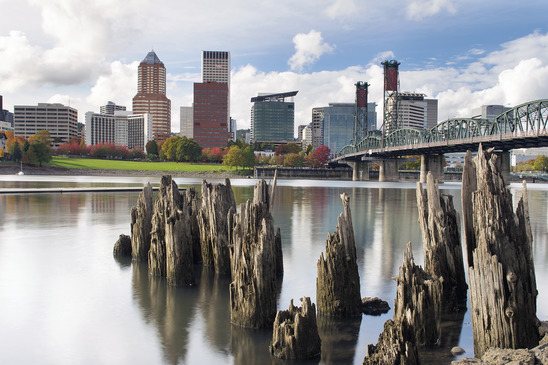 Home to about 22,000 and the birthplace of the “Bing Cherry”, Milwaukie is located along the east side of the Willamette River about 25 minutes from downtown. Nestled on Portland’s Westside, Beaverton has been named as one of the top 100 places to live in the county. It’s home to about 90,000 residents and features affluent neighborhoods and wooded communities. This city of just 7,000 residents lies about 25-30 minutes south of Portland along I-205. It’s quieter out here with smaller and fewer neighborhoods and a laid back lifestyle. We also service much of Vancouver as well. If you’re loved one is in Washington state, Vancouver, with gorgeous views of the Columbia River and home to 162,000 residents may make the perfect location for an in-home care facility. We would love to help you find the right location for your needs. Give us a call today for more information or your search criteria and we would be happy to help.